A wedding guest book contains messages to the bride and groom from family and friends, and is one of the most beautiful memories of a wedding. With so many original alternatives, the guest book is everything but boring! 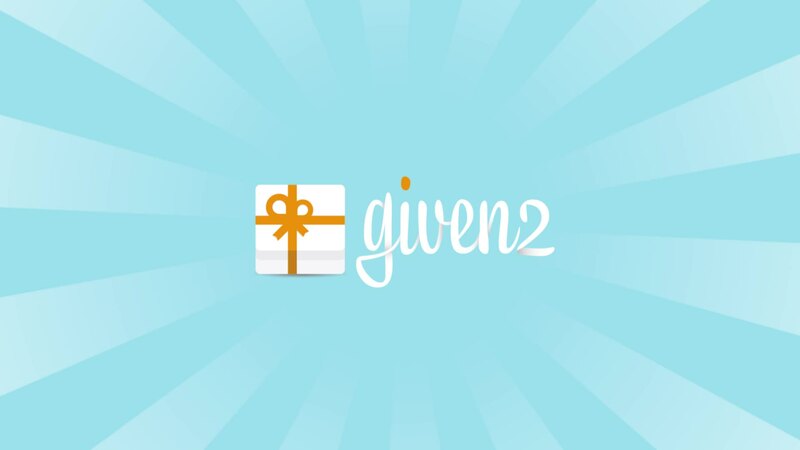 Given2 allows you to create a wedding website with a section dedicated to the guest book. Perhaps you’re wondering, what if I want a hard copy of my guest book? Absolutely, there are so many ideas for that I’d like to explore with you… let’s make your wedding guest book fun and original! Let’s get stated! To make a unique classic wedding guest book, you can personalize it with small envelopes. Your guests put messages in the envelope only the bride and groom can read! 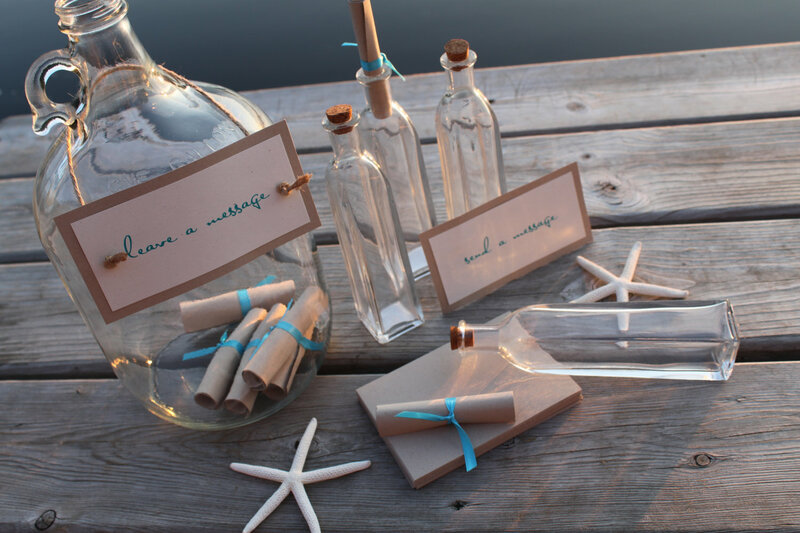 If your wedding theme is sea inspired, how about turning your wedding guest book into a “Message in a bottle”? Your guests will write notes on parchment paper and put it in the bottle. Another original idea is to write wishes on sea pebbles or shells. After the wedding, you could keep the pebbles and shells in a bowl in your living room. Large monogram letters signed by the guests. 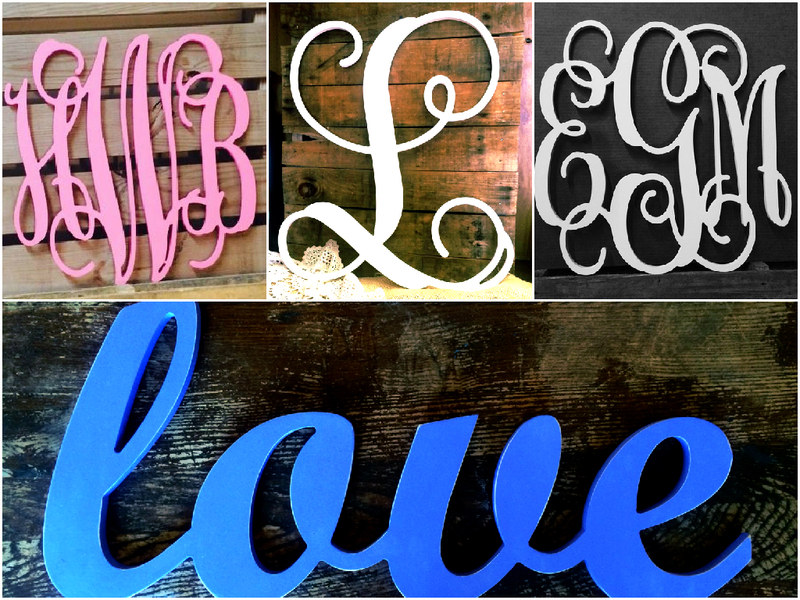 The letters are ideal as home decor, and can be hung on the wall to admire every day. A puzzle guest book has pieces individually signed by your guests, and can be put together to create a whole. 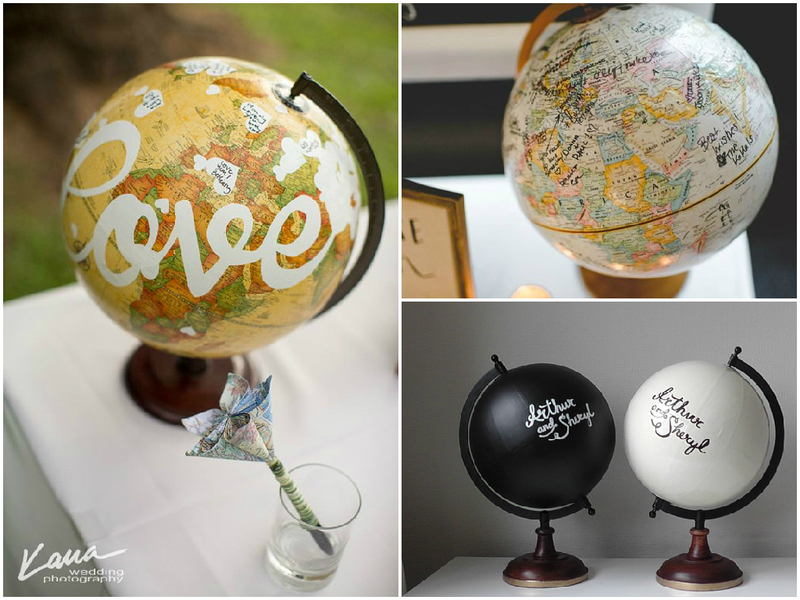 Your guests will autograph colorful globes, which will become nice decorations for your home. Do you have guests from all around the world? Or just fancy traveling all over the place? 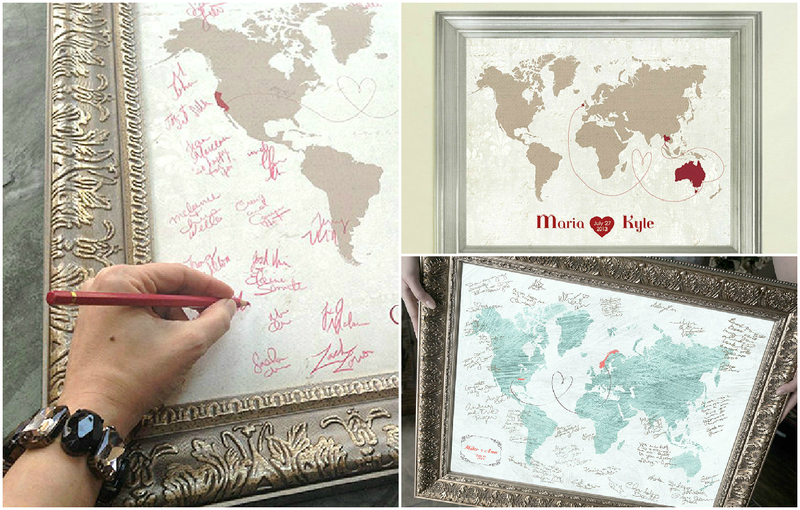 A world map is the perfect wedding guest book for you. Place the guest book on a table near your reception entrance so the guests can find it easily. 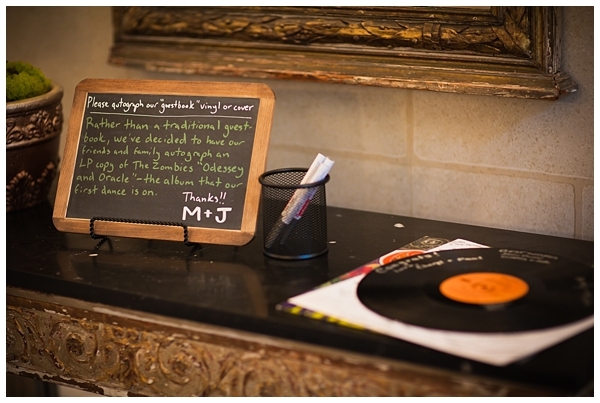 So folks, what’s your favorite wedding guest book? If you let me know, I’ll be happy to cover more ideas in a future installment!